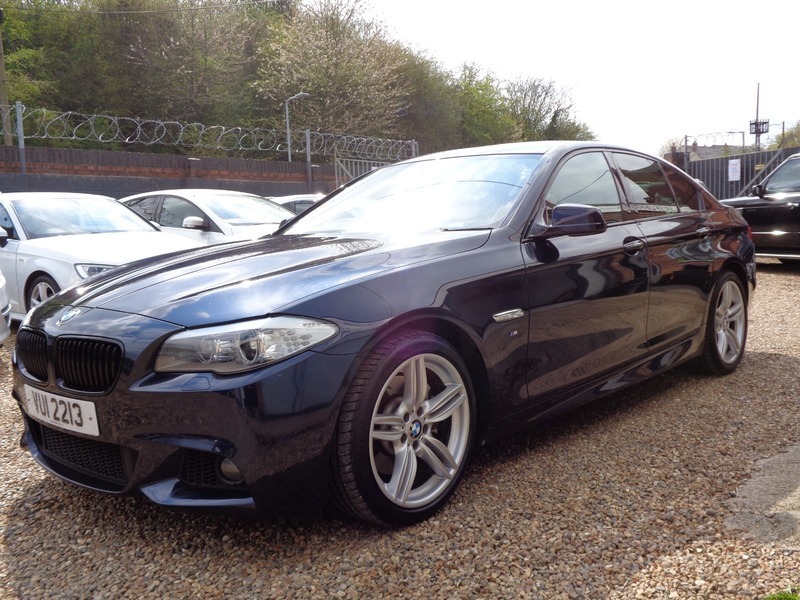 Excellent condition both inside and out, a well looked after example with Full BMW Service history. 7 Stamps in the book - last serviced at 83219 miles in January 2019. MOT until 01/04/2020 with no advisorys. M Sport with a great specification including BMW Business Navigation, Automatic xenon headlights, Sun roof, key less start, AUX/USB, full leather interior, Dynamic drive mode and much more. Two owners from new. AA Warranty and breakdown cover included. 2 keys.